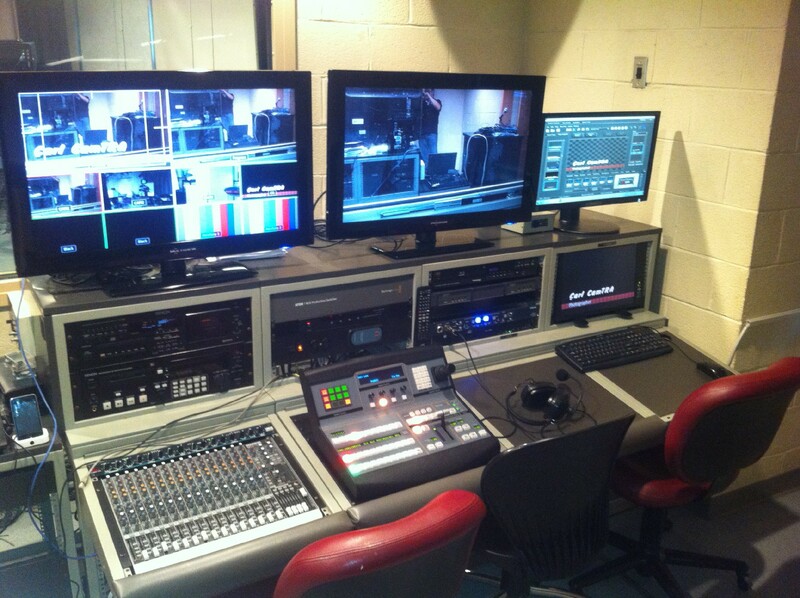 Adwar Video recently completed the build and installation of a complete TV studio and building-wide digital content streaming solution for Walter Crowley Intermediate School IS5 in NYC. Richard Pusateri, Account Executive, working with the Adwar Video design team, chose JVC GY-HM710 HD Cameras with Studio Packages and a Black Magic Design production switcher to be the core of the TV Studio. An important additional requirement was a complete content solution to allow capture, edit, and streaming of the finished product to all locations in the building. Adwar chose an encoded system and worked with the customer’s IT department to install a dedicated video server on the customer’s internal network. Adwar also designed and built a mobile broadcast cart that allows for remote transmission from any location within the school.